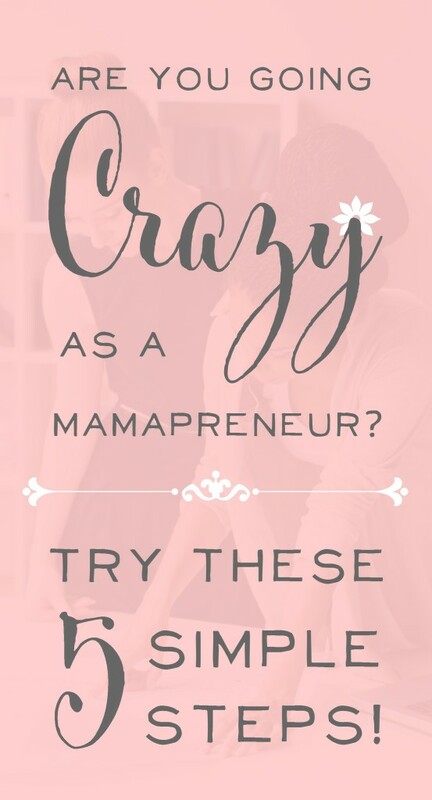 Going Crazy as a Mamapreneur? Try these 5 Simple Steps! 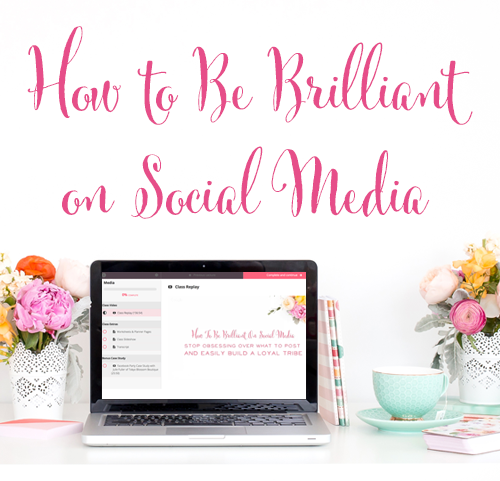 Hello Brilliant Business Mom readers! My name is Amy, and I’m the owner of Gabriel’s Good Tidings. I have been a full-time online seller for almost three years, and prior to that I was a pediatric nurse. I sell on multiple platforms, and over the years I’ve learned a few things about how to balance sales from various websites. 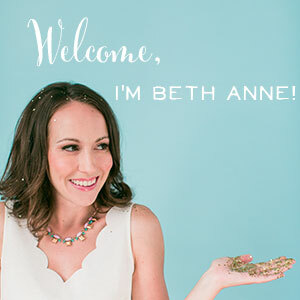 Do you feel like you're going crazy as a Mamapreneur? 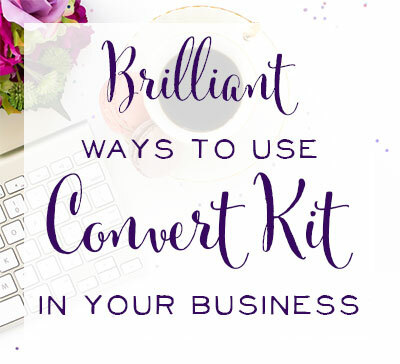 Is your workspace covered in scraps, your house a wreck, and you're being pulled in 100 different directions? It doesn't have to be this way. 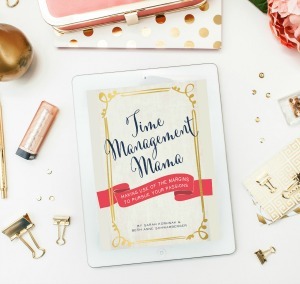 In my years as a Mamapreneur, I've developed 5 Sanity Savers that make a world of difference for me and my family. 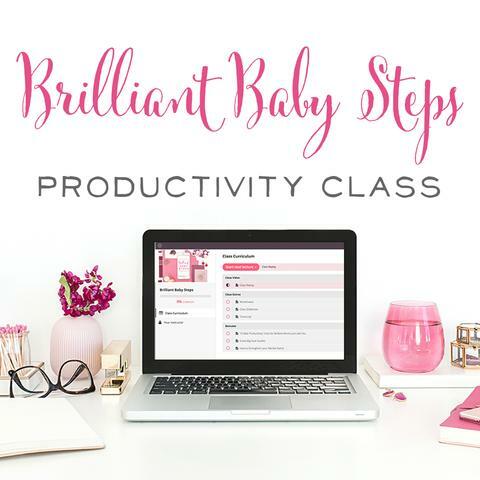 These simple steps allow me to stay organized, use my time more efficiently, serve my family better, and most of all, stay sane! I don’t know a single business owner who enjoys shipping. I personally have a love-hate relationship with the shipping process: I love having sales and therefore items to ship, but I do not enjoy all that it entails. Over the years, I’ve learned to simplify shipping in 3 easy steps: I use high-end software, I keep packaging materials on hand, and I ship daily. 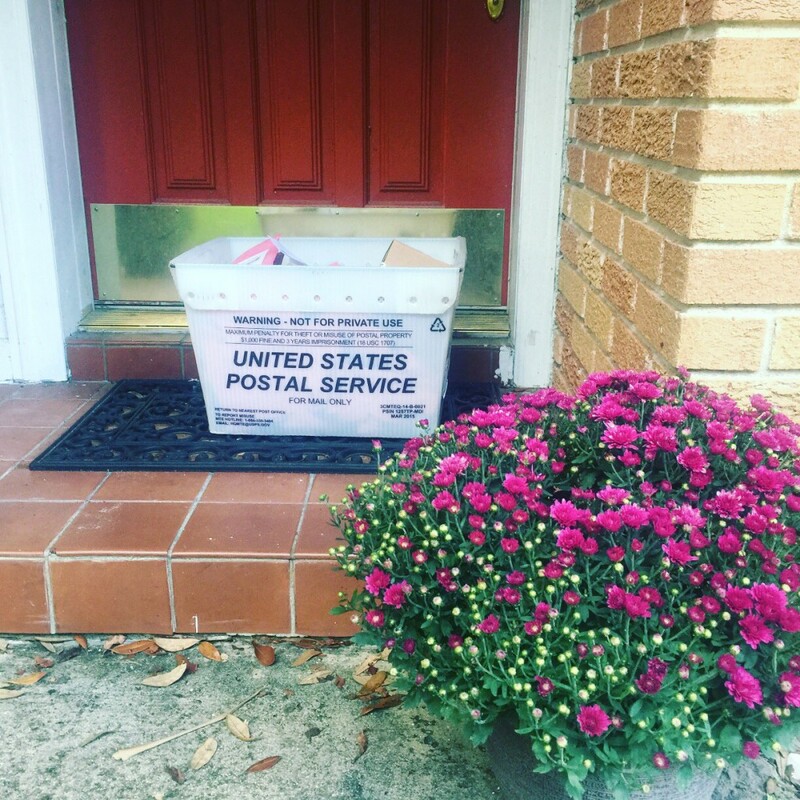 High-End Shipping Software: ShippingEasy is my software of choice, and it's a lifesaver! It allows all of my orders from integrated stores to come to one dashboard. Seeing what needs to ship each day is quick and easy. I can also sort my orders by a variety of parameters, and ShippingEasy backtracks all of the label information for me. Keep Packaging Supplies on Hand: I have personal rules for when to re-order packaging supplies. I know that when I have one package of mailing bags left, I need to reorder that day. When I load the last roll of labels into my Dymo label printer, I place an order for another box. It’s not always perfect, but more times than not, following these simple guidelines has saved me from last-minute stress. What rules and routines can you put into place to make sure you never run out of supplies? Ship Daily: Shipping orders daily gets orders to my customers faster (a huge win for them and a win for me with customer service!) and it also keeps the number of orders from building up to an amount that becomes cumbersome. I find that eating the shipping elephant is much easier when it’s done in small daily batches as opposed to marathon shipping days. I’m kind of a math nerd (I was captain of the math team in high school! ), so I check bank accounts and my accounting software daily. I use Outright.com, which is now GoDaddy bookkeeping, and I can’t rave enough about how easy it is to use. Many Etsy sellers and other online sellers use this software to keep track of expenses, income, fees, and more. My favorite feature is the mobile app, where I’m able to take a photo of a receipt and attach it to a transaction. When I have a physical receipt (not an online or emailed receipt), I store it in a file until the transaction is posted to Outright (typically 1-2 business days). Once it posts, I use my phone to take a photo of the receipt, digitally attach it to the transaction, and then file it with the other receipts from that month. Doing this on a regular basis typically prevents insane tax season craziness. This is not a traditional small business tip, but I’m going to share it here as a Mamapreneur with 2 kids! Freezer cooking has saved my sanity. This is my number one tip for moms who work from home, at home, or who are stay at home moms. I cannot rave enough about this method of dinner preparation. About once a month, I’ll have a freezer cooking day. Sometimes it’s late one evening, or a Saturday afternoon, or a weekday morning. I find most of my freezer cooking recipes via Pinterest, and typically start a new board for the upcoming freezer cooking day. We have a few family favorites that I always try to incorporate, and then I try new recipes, too. When I’m working from home, I remove a meal from the freezer mid-morning, let it defrost if needed, or put it straight into the crock pot. Then amidst the after-school chaos, baseball games, gymnastics practice and homework, we have a warm dinner and avoid the drive-thru. It’s been a game changer for my afternoon sanity, and it helps my family eat less fast food and make healthier choices during the week. I have an Ikea Expedit bookcase in my office. I bought it on Craigslist years ago, and it was one of the best investments I've made for my business! Prior to the purchase, I had three standard bookcases, but the Ikea bookcase grabbed my attention with the cube storage space. 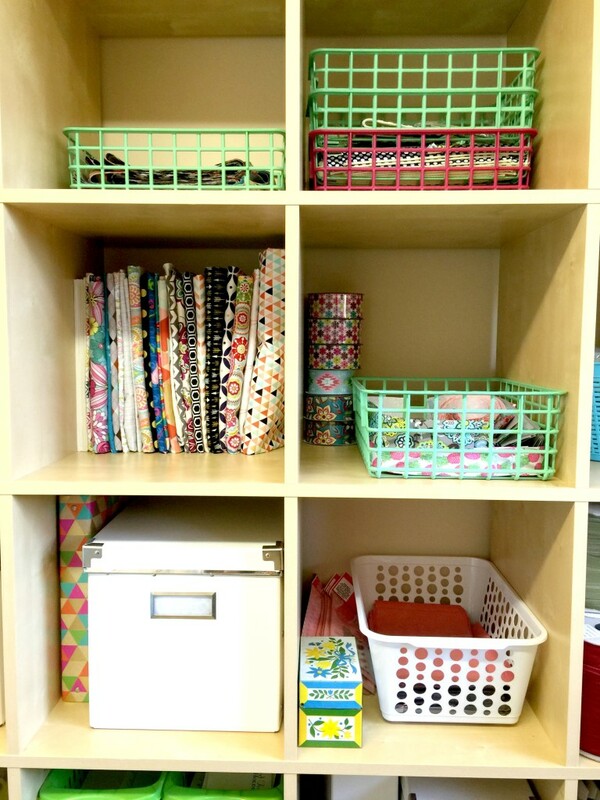 I use the cubes to compartmentalize projects, supplies, and even my thoughts! I have a cube for hangtags, a cube for pre-cut lanyard fabric, a cube for fabric yardage, a cube for shipping envelopes, and a cube for ribbon. I offer five products, so I’ll often give each product a cube (or two)! When I have an upcoming zulily event or other website feature, I’ll use a cube to hold my inventory for that event. It helps my mind to better visualize the on-hand inventory when I can sort it by a cube. 5. Put it on the Wall. When I first started making key fobs, I was having a hard time storing the pre-cut, pre-ironed fabrics without them getting wrinkled. 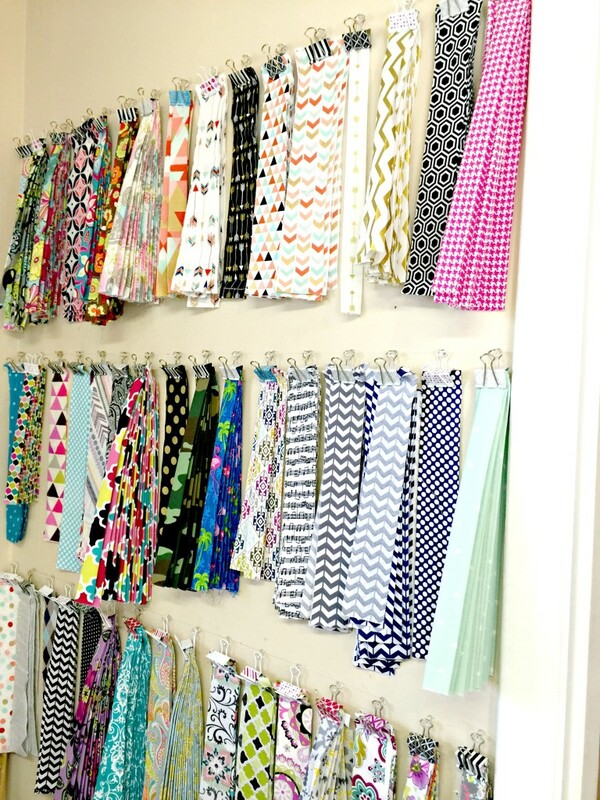 My husband and I developed a wall storage system for the 50 different fabrics I offer. My workspace organization has been a true lifesaver for me. Now I enjoy heading in to work – because my space is beautiful and organized. And I'm never stressed about missing or low inventory. These 5 Sanity Savers have made a world of difference for me and my family. I'd love to hear what you think of them! Do you have any sanity savers of your own? Let's chat in the comments! 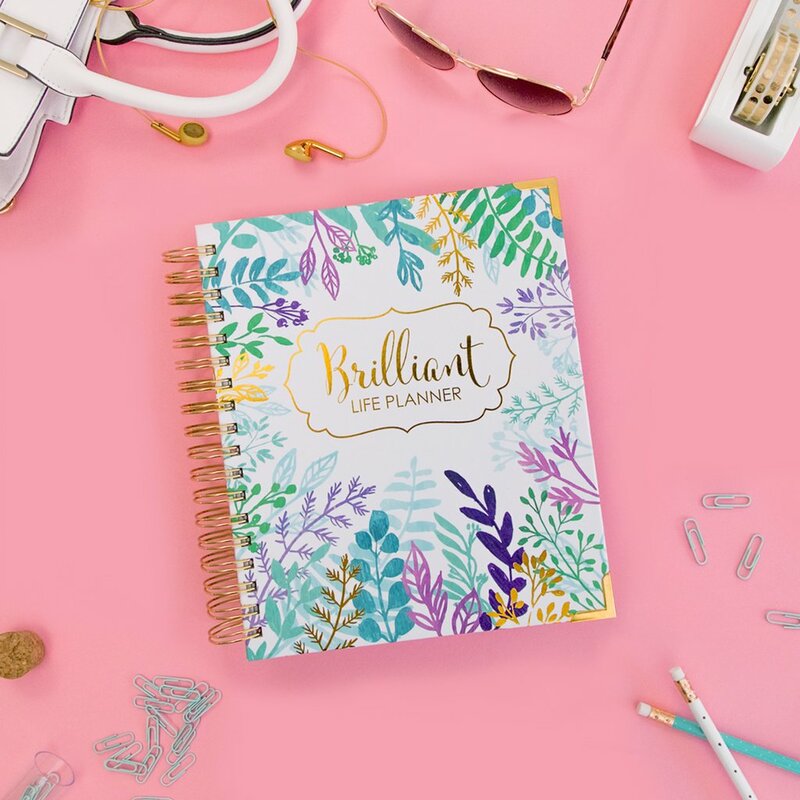 Amy Gabriel is the founder of Gabriel's Good Tidings – a handmade accessories business that helps you find essentials easier, stay organized, and brighten your space. 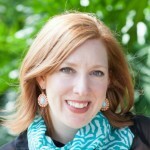 Amy is also a wife to a mental health therapist and mom of 2 living in sunny Florida. You can find out more about Amy via her podcast interview with us, her website, or on Instagram. Find this post helpful? Read these next! Are you Wasting all of your Time on Appointment-making and Calendar-comparing? « How to Pin Like a Rock Star!